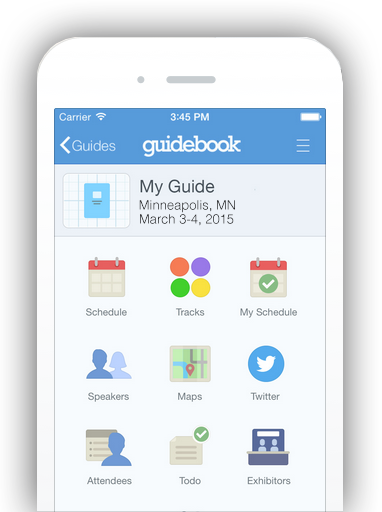 Make the most out of your Conference experience by downloading the SNUG/PTD/TUG Conference App by guidebook. Conference Agenda right on your phone! Know which session is at what time and where. Interactive social feed gives you a place to engage in lively discussions. Receive real-time notifications and updates. Be nimble, carry less conference material.